So if you’ve been following my blog for a little while you will know that I’m on a journey of learning a bit about skincare having already tried LAB Series and Gentlemen’s Tonic. 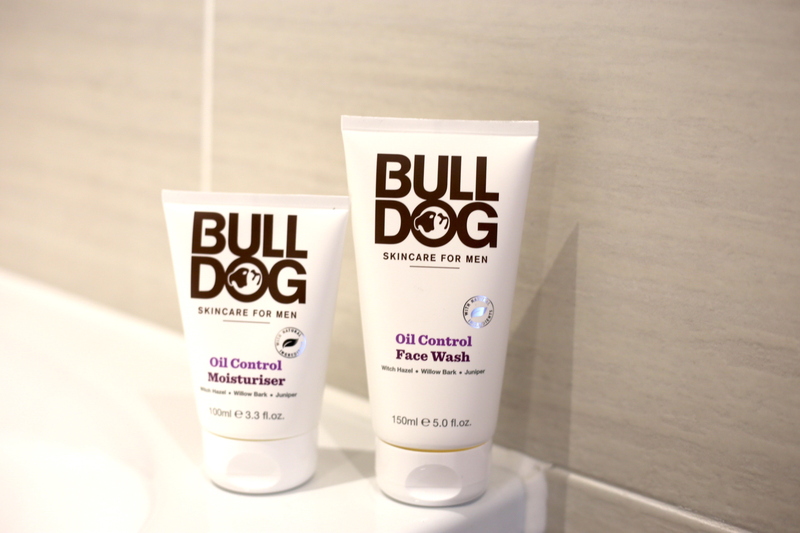 Now is the turn of Bulldog and particularly their Oil Control range. 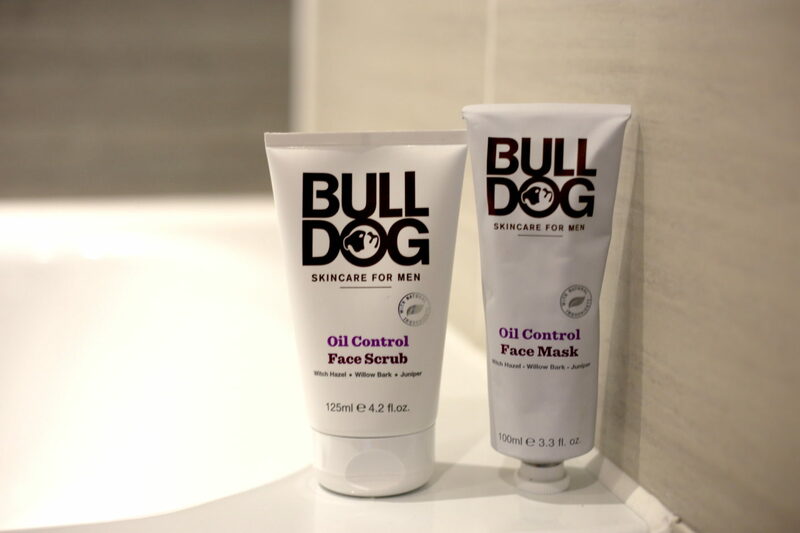 Bulldog are the third biggest selling mens skincare range in the country which is pretty impressive – a challenger amongst some of the bigger names. They have grown to a huge size, have won multiple awards and their products are available all over the world. 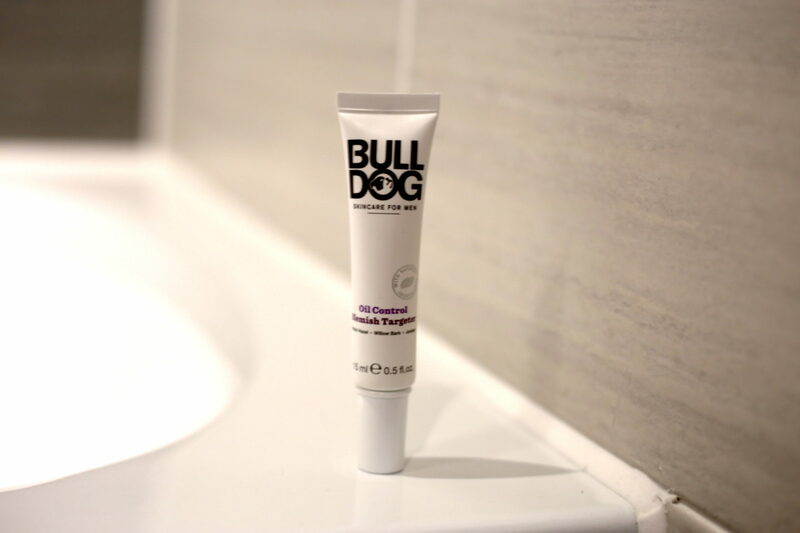 The idea behind Bulldog is that they are straightforward skincare products designed specifically for men. They have a combination of both natural and man-made ingredients, are manufactured in the UK and… they’re pretty bloody cheap in comparison to some of the other brands out there. I get pretty greasy skin so I was particularly interested in their oil control range. The Oil Control Face Mask is white and applies thickly over the skin for ten minutes and drys clear. In terms of the way it feels on your skin I couldn’t say there was much of a difference to some of the other masks that I’ve tried. Once washed off my face definitely felt like it had some of the grease and muck dragged out of it. The Oil Control Face Scrub came as a shock when it came out of it’s packet as it was black in colour. Not too abrasive like some can be and foamed up really nicely in the shower. After following this up with the Oil Control Face Wash my face definitely felt like it had a good clean and smelt nice too. One of the things that I really like about this range is that the scents are consistent. All contain Witch Hazel, Willow Bark and Juniper which together give a nice clean masculine scent. Sometimes when you use multiple different things on your face you don’t know what you end up smelling like because theres such a number of different scents whereas not with these. The Oil Control Moisturiser is a white moisturiser and spreads on leaving a non greasy feel. After application of the moisturiser my skin does feel smoother and it certainly does the trick of stopping it from drying out. There’s also an additional Oil Control Blemish Targeter product to place on blemishes though as I’ve got quite dark skin I don’t tend to get many of those. Thats’s £27.50 for all five of those products which is amongst the cheapest on the market. Are they quite as luxurious as some of the other more premium brands? Perhaps not. But they still do the trick and do what they say on the bottle. For every day use and great value I doubt you could beat it. 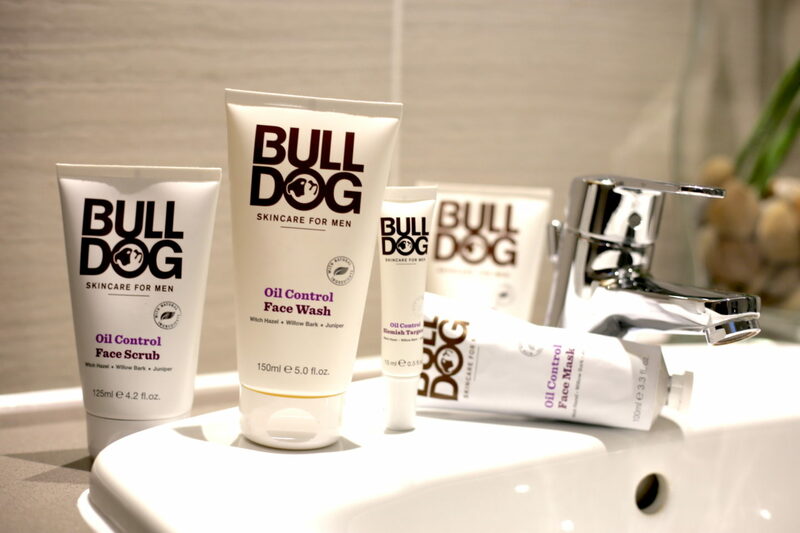 If you want a good set of skincare products that will do the trick without breaking the bank then you don’t need to look much further than Bulldog.